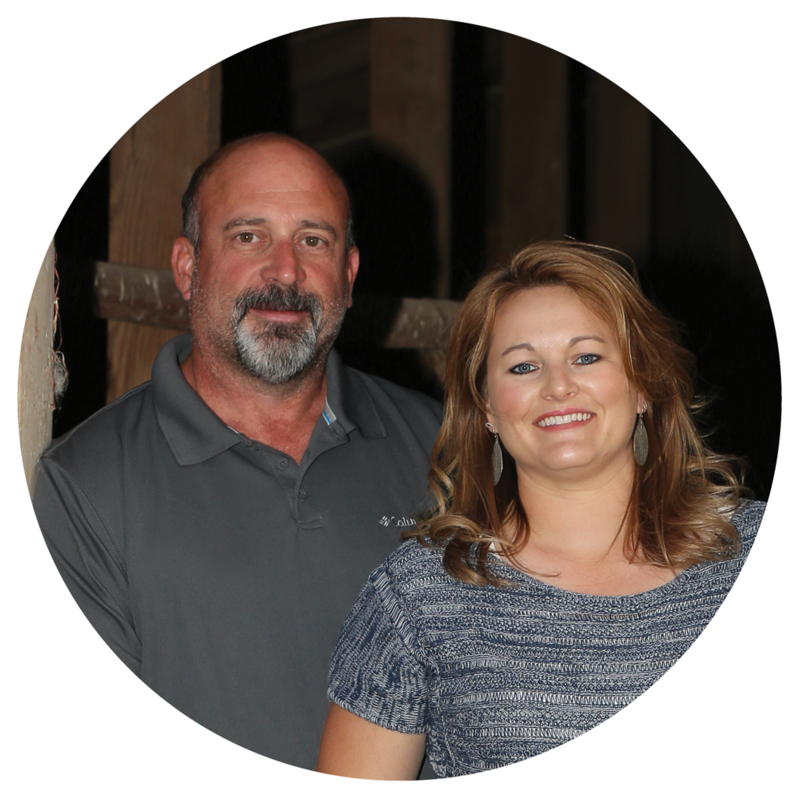 Mike and Marci live on a 4th-generation dry land/irrigated farm. They have 3-children and enjoy chasing them around to various sporting and school events. Both are very active in their community and spend many hours volunteering. Mike was born and raised on the farm and took over the operation full time 30-years ago. He is focused on farming in the new age of technology and progression of new and quality crops. Marci was born and raised on a farm south of Ritzville and spent much of her time changing hand lines and driving farm equipment with her dad. Shortly after the two were married they took over the irrigated operation and have since run the two farms. The farming lifestyle and small community living is their passion and they are dedicated to it. Having grown up on the family orchard farm near Prosser, WA, Paul earned an associates degree in Agri-Business from Spokane Community College. His first industry experience was with Simplot Soil Builders until 1976 when he returned to the farm to help out until 1991. 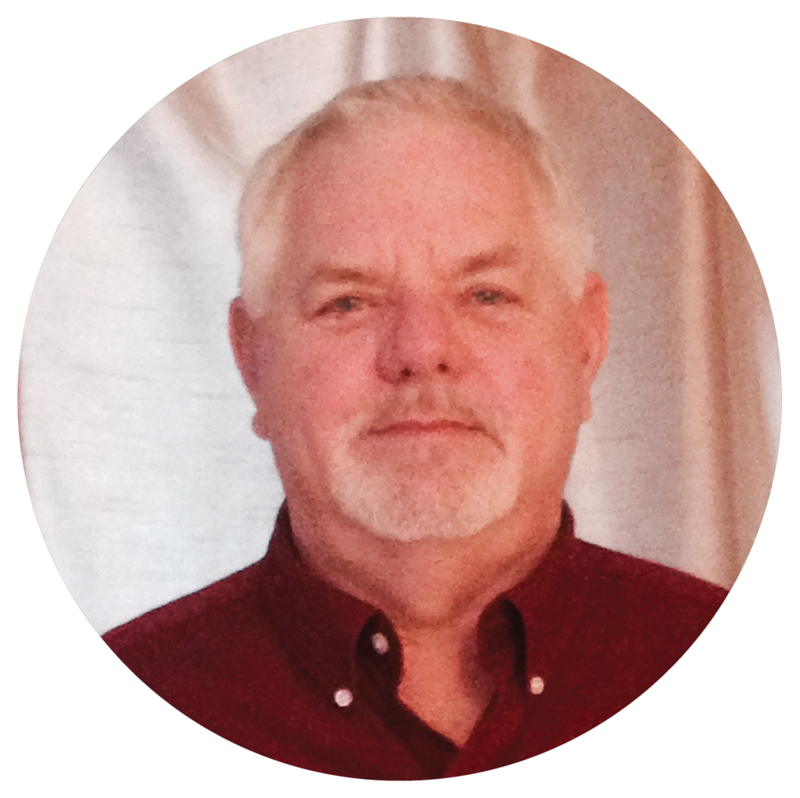 He became part of the Pendleton Grain Growers Grain and Trucking Team until Odessa Union brought him to Harrington to manage its Seed Division, now doing business as AgVentures NW. Paul is also actively involved in the Washington Crop Improvement Association and currently serves as its Vice President.